If you are committed to working out regularly, there’s a good chance that you are also committed to getting the most of out of your workout, right? Pre workout supplements can help. Whether you have used pre workout supplements before or not, it’s important to ensure you are taking the right ingredients, in the right amounts, for maximum benefits. Think of it as following a recipe. If you don’t have the right ingredients in the right amounts, the resulting dish won’t turn out as you envision. So, what’s the best recipe for getting the best pre workout of 2015? If you’re like most people, your pre workout regime is lacking in many of the important ingredients your body needs to perform at peak levels during and after your workout. Of these, there are three that are the most important: citrulline malate, betaine and creatine. Together, these substances work to give the body a boost in many ways, such as building muscle, increasing endurance and power. The key is to find a supplement that provides adequate amounts of these substances in each dose. Let’s look at each of these substances in turn and examine what they do for your body and why they are important ingredients in your pre workout recipe. This amino acid helps to not only improve your body’s performance during your workout but also your muscle’s recovery afterwards. That means that you can do more repetitions during your workout, giving you more bang for your workout buck. How does it do this? By increasing the amount of adenosine triophosphate, or ATP, available to your muscles. ATP is a fuel source for your muscles and the more readily available stores of ATP your muscles can access, the better – and longer – they will perform. Citrulline malate also helps to reduce levels of lactic acid in the muscles post-workout, which helps reduce muscle soreness. Betaine is a very useful ingredient in pre workout supplements because it helps in increasing performance as well as building muscle mass. It also helps in bolstering endurance and allowing you to do more repetitions, making for a better, more effective workout. 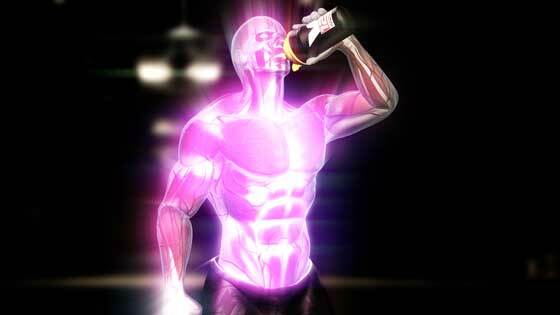 Creatine monohydrate is another essential ingredient in the best pre workout recipe. It, too, increases ATP levels in the body, which helps fuel the muscles and increase performance. It also helps to bolster your overall strength during your workout, allowing you to safely push your body to workout harder and more effectively. If you are looking to have the best workout possible, it’s important you start with a good pre workout recipe for your supplements. And to ensure you have the desired outcome at the end of your fitness journey, you need to be sure you are putting in the right ingredients into your body from the beginning. Because just like in cooking, if you don’t have the right ingredients, you’ll never get the right result in the end. 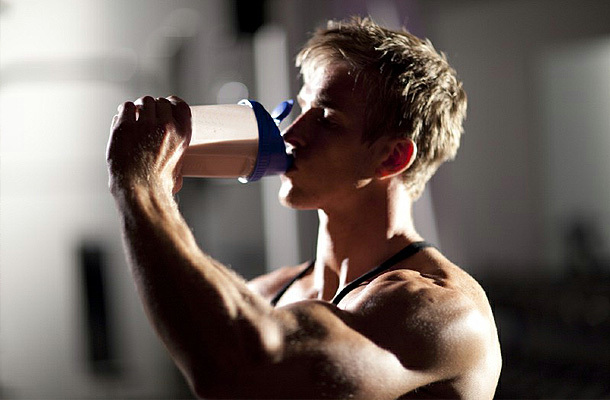 But in terms of real food, is is truly advisable to take both carbs and proteins after a workout? Or should carbs be taken in before working out, then proteins, after?